While there are over 1,500 varieties of banana, virtually all banana production and sale is of the Cavendish banana. The hundreds of other varieties of bananas are not commercially viable due to their size, shape, color, and taste. Many of the other banana varieties are much smaller, contain seeds, have a different color, and most importantly have a poor taste. As Lavernee Gueco, a banana researcher at the University of the Philippines Los Banos puts it, “You can eat the wild bananas, but it’s not pleasant.” There are also logistical problems with other varieties of bananas as many ripen much quicker than the Cavendish and would be unable to survive the journey across the world from Latin America and the Caribbean. With the Cavendish Banana facing extinction and the lack of a replacement variety, researchers have set about creating their own. Researchers in Australia have been genetically modifying the Cavendish to be immune to Panama Disease. Even if successful, a new genetically modified banana could face consumer pushback from those wary of genetically modified produce. 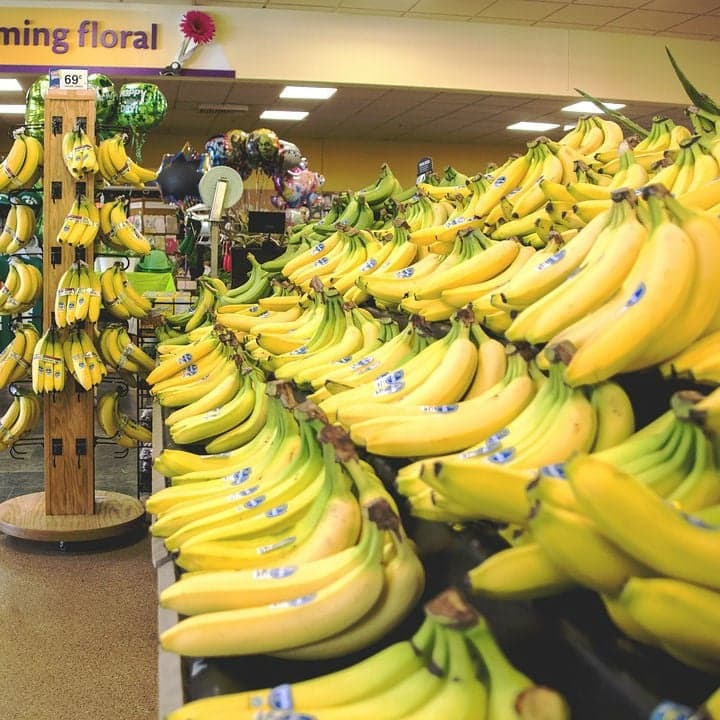 The extinction of the Cavendish banana would not only hurt consumers of the portable nutrient filled fruit but could also wreak havoc on the economies of banana producing and exporting countries, particularly in Latin America. Ecuador is by far the world’s largest banana exporter, exporting $2.7 billion a year, which accounts for 23% of global banana exports. Guatemala and Costa Rica are the world’s next two largest banana exporters, responsible for 10.5% and 8.5% of global export share, respectively.